Septic system service includes maintenance services such as septic system pumping, septic system cleaning, rooter services, water line inspections. 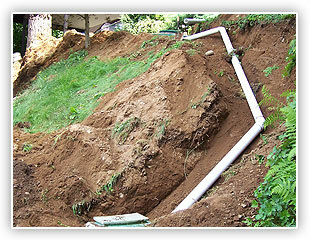 Septic System Rooter Service is necessary when clogs occur in the pipes within your home or lines from your clean out to the septic tank. Tree roots, baby wipes and other materials you don’t want in those pipes somehow seem to find a way into forming a nice hard clog. 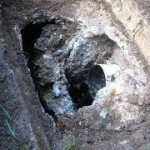 Call Big Bexar for Septic System Rooter Service and an experienced a septic system technician, will get rid of any clogs between your home and your septic tank or between your home and your cleanout. 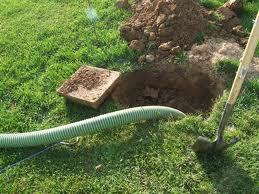 Sewer lines can clog and using the best rooter for your septic system can help clean out the hard clogs. 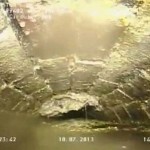 You may have read about that recently occurred in the sewer system in London. 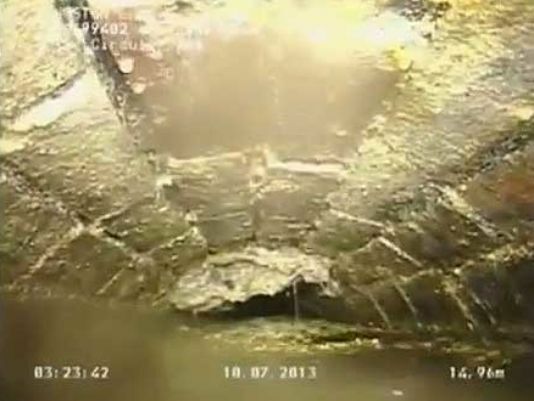 It was estimated the fatberg weighed two tons and was the size of a city bus! 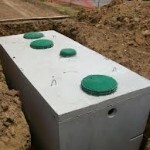 If you have a sloped or hilly lot then a Low Pressure Dosing Septic System is likely your best choice of all your septic tank options. Your property must have electricity and of all the choices for a nonstandard (see sloped or hilly) drain field a Low Pressure Dosing Septic System is the most economical. 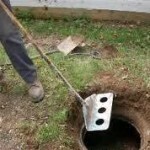 Low Pressure Dosing Septic Tank Repair is not rocket science, however you should consider the experience level of anyone you hire for Low Pressure Dosing Septic System Repair. 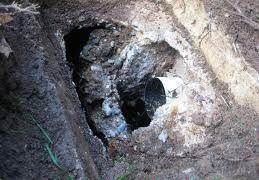 Clogging due to changes in the slope of the drain field are specific to low-pressure dosing septic systems. Only 1 foot of soil is required from the bottom of the trench to the top of the disturbed soil, so you can imagine that erosion from a heavy rain after extremely dry weather is definitely a factor to consider in a sloped drain field. This level must be maintained. 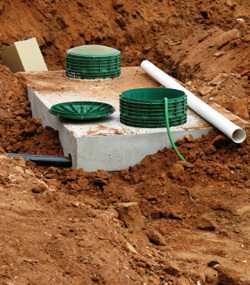 If you are interested in low-pressure dosing septic system installation or low-pressure dosing septic tank repair, call Big Bexar Septic. 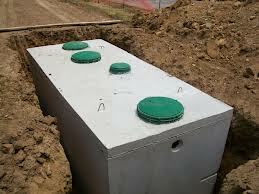 This type of septic tank may be not only the most economical choice but the best choice, if your property is extremely hilly as many of us who live in the “Hill Country” will have this issue. 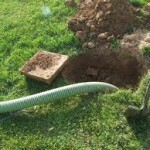 If you need the kind of Septic Service San Antonio can bank on contact us at Big Bexar Septic. 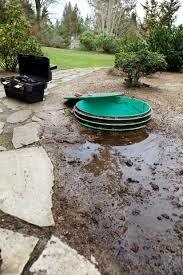 If you need regularly scheduled septic tank cleanings or if you’re interested in septic system maintenance contract Big Bexar Septic can provide monthly quarterly or annual septic system maintenance contracts. 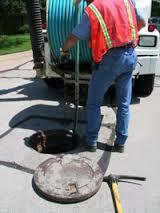 Septic tank pumping should occur at a regularly scheduled interval. 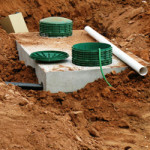 Maintaining your septic system involves regular septic tank cleanings, annual pumping and good information from your septic system service provider. If you’re a new septic tank owner simple things like only allowing waste and toilet paper to enter your septic tank can keep your septic system up and running smoothly for the long haul. Harsh chemicals, feminine hygiene products or other objects can clog baffles or pipes and cause your septic system to have the need for repair more often than you would like. 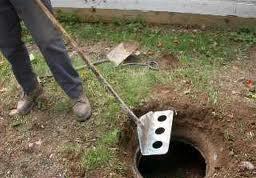 If you’re currently using another septic service and are not happy with the service they are providing you call us for a free estimate. Or contact us to schedule a service call. 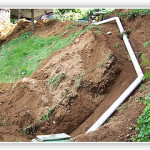 Maintaining your drain field for your septic system is as important regular septic tank pumping. 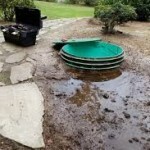 A drain field that has deteriorated due to erosion or septic tank system that is been running beyond its capacity is a smelly, messy and expensive septic system problem.